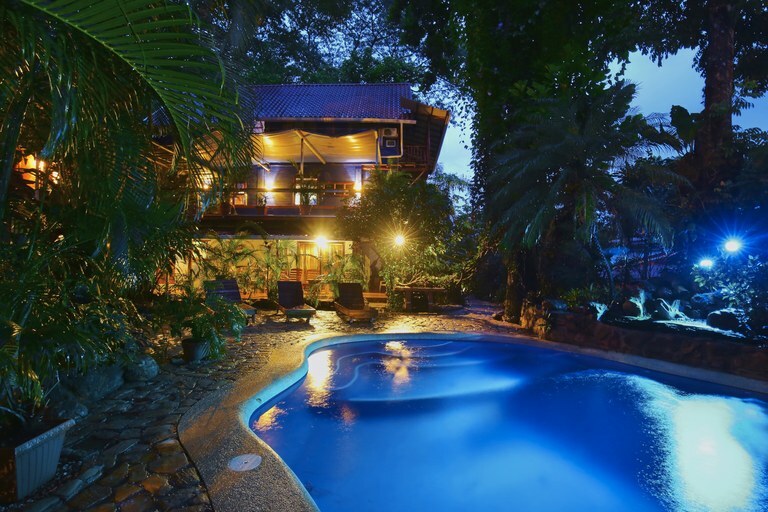 This lodge/hotel is set in a tropical paradise with lush vegetation landscaping the property. The pool area is nestled in a jungle setting, you would never know you are only 100 meters from everything Samara as to offer. 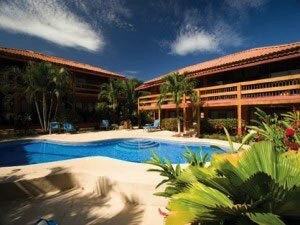 MOTIVATED SELLER: This is one of the most popular, well established and profitable operations in Guanacaste. 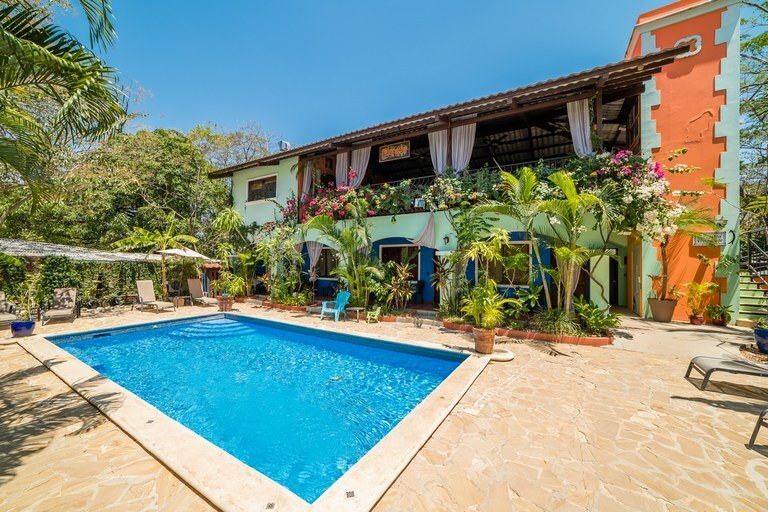 Situated right on the Rio Matapalo Estuary on the south end of Playa Grande, this property is just a short walk from the beach, or a water taxi ride from Tamarindo, one of Costa Rica's most visited areas. This operation utilizes several revenue streams to maximize profits, like a beautiful 10 room hotel; a popular large capacity restaurant; active tour operation; concierge service and property management company. All which earn commissions while serving their guest for 10 months a year when they enjoy a high occupancy. The operation shuts down for 2 months every year for scheduled annual maintenance ensuring that the property is well maintained and always in top running condition. This property is a 12-minute walk from the beach. 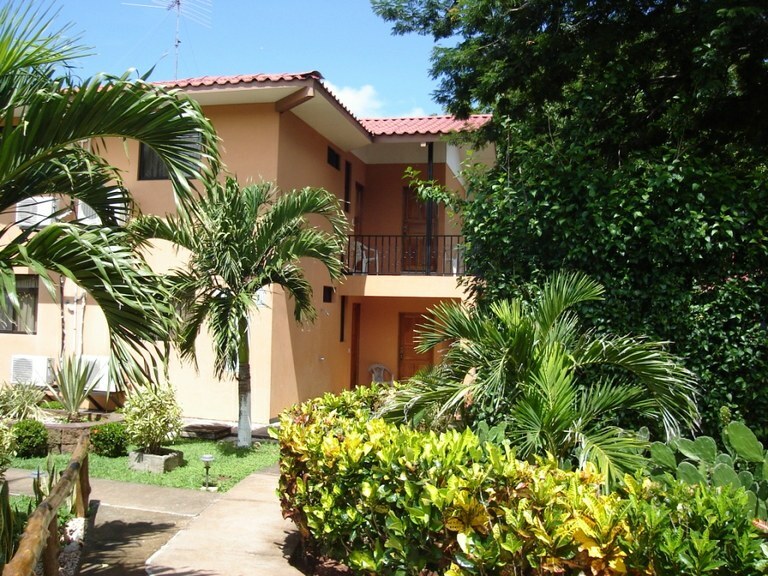 Showcasing a year-round outdoor pool and barbecue, these apartments are located in Playa Flamingo in the region of Guanacaste, just 16.1 km from Tamarindo. Playa Conchal is 4.5 km away. Free WiFi is featured throughout the property and free private parking is available on site. 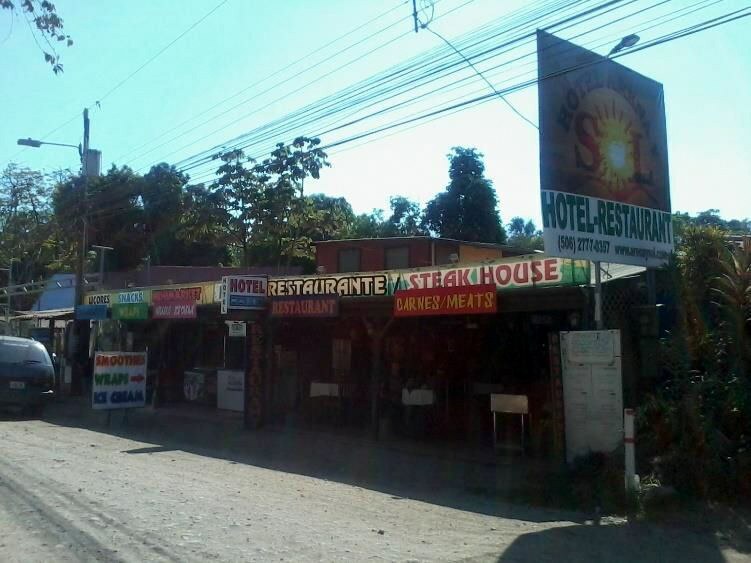 Conchal Hotel & Papaya Restaurant: Small Family-Run Boutique Hotel! 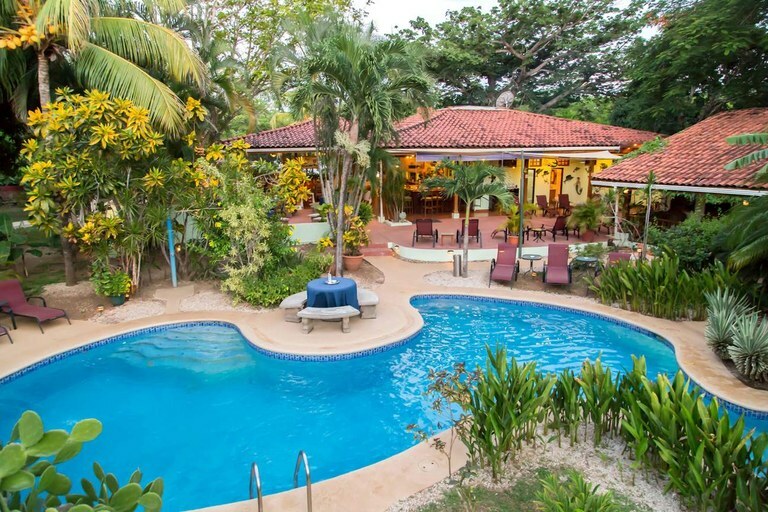 Conchal Hotel is a small family-run boutique hotel, situated in the rustic pueblo of Brasilito in the province of Guanacaste, on the north Pacific “Gold Coast” of Costa Rica. The hotel is located a short 250-meter walk from Playa Brasilito and a little further you will find Playa Conchal, widely regarded as one of the finest beaches in Costa Rica.